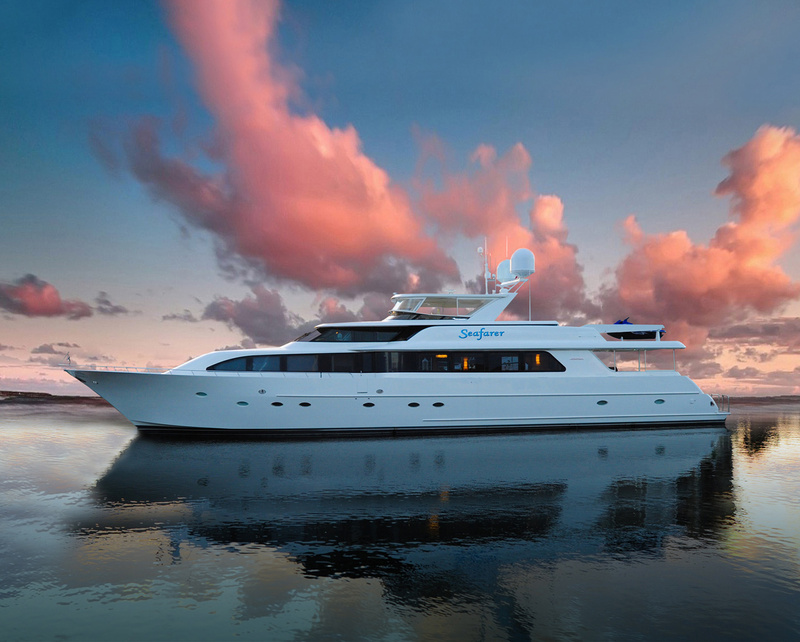 Most yacht brokers require you list your yacht with only one broker, or agree that the listing broker will have a “central agency listing.” In fact, the various multiple listing services require that a broker have a signed Central Agency listing for a vessel to be included on their system. This type of arrangement assures the broker that even though the firm may, or may not, directly locate the eventual buyer of the vessel, a portion of the sales commission will be paid to the firm for their marketing efforts. From both the owner’s and the broker’s perspective this makes sense because the listing broker will be designing a specific marketing plan for the yacht and implementing it. This plan may include advertising in print magazines, professional grade photography and brochures, displays in major boat shows, insertion into multiple listing services and web site based advertising. Some yacht brokers will require the owner to pay the majority of, or almost all the marketing costs (which can cost tens of thousands of dollars) hoping some activity will motivate a potential buyer to call. Others will pay a portion of the costs, however very few brokers will agree to pay the entire marketing cost. You can be assured the brokers who pay the entire cost are quite confident they’ll be able to sell your yacht. My firm is one of those firms, and I can assure you neither we, nor any other firm paying the entire marketing cost, is going to invest $20,000 to $30,000, or even more, in marketing a yacht that we’re not virtually positive we will sell. This also means that we are very selective about the yachts we accept as central listings. Unlike some firms who require the owner and their crew voyages to pay the marketing expense, we won’t list vessels with the hope that one of the multiple listing services will produce a broker and client to purchase the yacht and pay us handsomely for merely listing the vessel. This is where a broker’s knowledge and relationships are important. From the owner’s perspective it’s important that the listing broker, or “central agent,” know the market for your yacht thoroughly. For example, if you want to sell your 130’ Christensen, you would probably be best served by a brokerage firm that has sold several 115’ to 145’ yachts recently. If the firm has sold a few Christensens, either pre-owned or new build projects, that’s even better. A broker who has sold several similar yachts recently probably has a better idea of what your yacht is really worth in the current market than one who has not. He also is probably very aware of what similar vessels are available that could offer competition for prospective buyers.